I was casually browsing ProductHunt, a forum where a community of tech enthusiasts post the latest and greatest products and services – and which, by the way, if you have even the slightest of tech geek tendencies, should check out – when I came across a new MailChimp offering. MailChimp is an email marketing system used by all sorts of businesses and organizations (and Classy integrates with MailChimp). They’re well known for making beautiful, responsive e-mail accessible to everyone. It makes sense then, that their newest product, called Snap, is as easy-to-use and as awesome as the email software that made them famous. It got me thinking about a potentially new, fun way for nonprofits to interact with supporters through email. First of all, no, this is not the infamous Snapchat. No disappearing selfies (maybe?) here. Snap is a pretty trendy word these days and its inclusion is essentially required when naming a product striving to convey how simple and fast it is. Snap is basically a very grown-up, non-disappearing marketing version of Snapchat though. 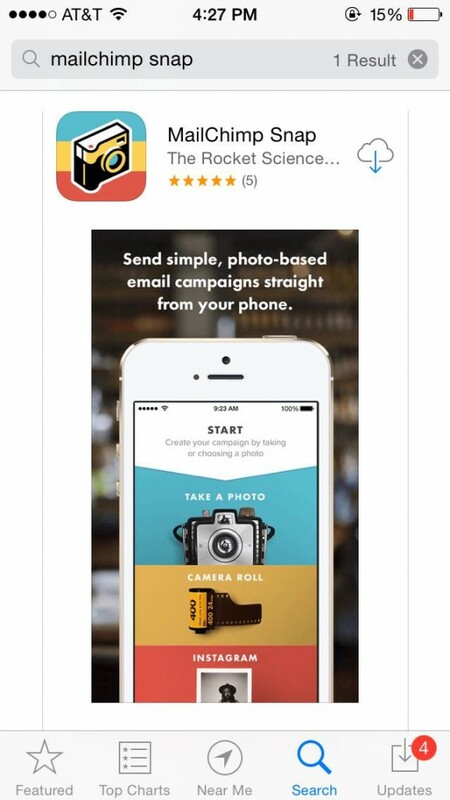 Using your mobile device (currently only available on iPhone), you can send quick photo-centric emails to all or segments of your stored MailChimp email lists. Snap allows you to combine one photo (from your device library or Instagram), a link which opens from the photo (donation page URL anyone?) and a short message. 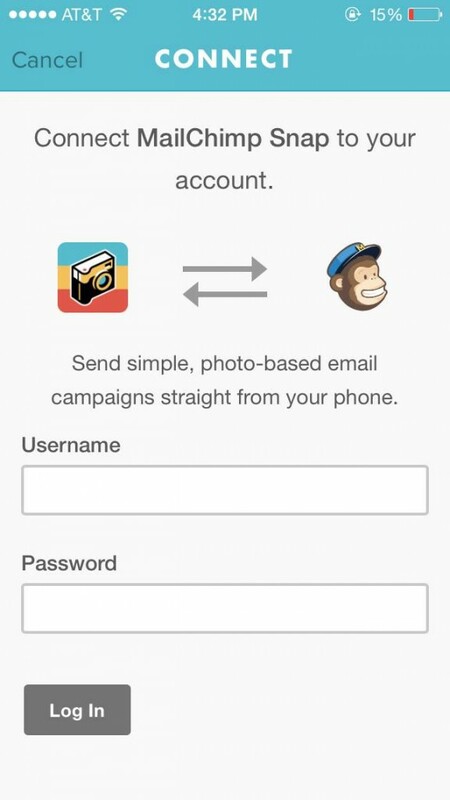 These elements are bundled as an email you send to your MailChimp list(s) immediately from your phone. We’ll get to the step-by-step shortly. The product was just released this week, so there aren’t any stats out there about efficacy. However, unlike some of the new, “cool” engagement products and services like SnapChat, I think this offering could actually provide a ton of value for nonprofit organizations during any campaign. Snap would be a great service to experiment with. Snap relies on your MailChimp lists for delivery, so ideally you’re already a MailChimp client with segments to work off of. How Might I Use Snap? I think this might be one of the most compelling reasons to test out Snap. We all know demonstrating impact is increasingly important to supporters. You craft blog articles, Instagram posts and email appeals to give site visitors and donors an understanding of how important their support is to your organization and its constituents. However, there are times when a direct donation appeal or simple engagement message could be urgent or appropriate. Rather than posting on a social channel and waiting for supporters to come across the media, use Snap to appear right in their inbox. You can send an appeal or thank you directly from your organization’s ground operation – think from a disaster zone your organization is responding to, the opening of a new school your organization built, or the maternity ward your organization funds. Depending on the media you’re sending, link to your donation page, a blog post that expands on the story you’re conveying, or one of your social media accounts. Send supporters a individual constituent’s storyUse Snap to send similar appeals and messages of appreciation to fundraisers and volunteers. Demonstrating impact to these ultra-dedicated supporters is paramount.Caveat: Make sure you’re not spamming your supporters. Send your appeal to the most appropriate segment of your email list and only when you’re not in the midst of other intensive email campaigns. The exception to this might be during emergency / disaster response, which leaves a need for urgent appeals to your most dedicated supporters. 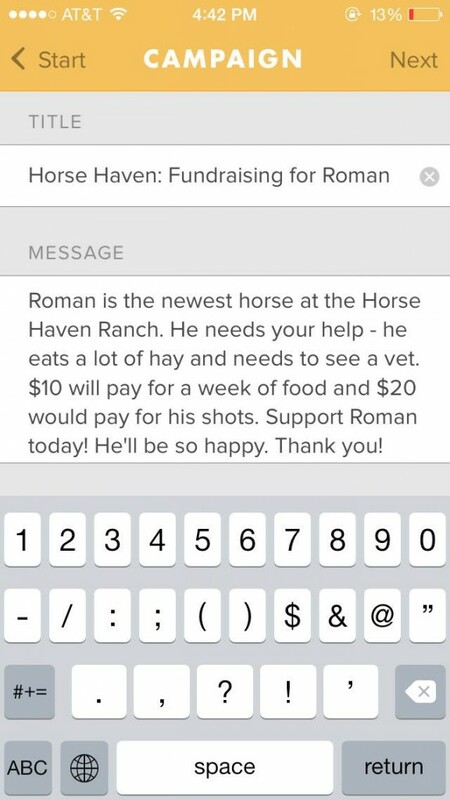 You might use Snap to make a las –minute appeal to supporters as you work with constituents or attend an offline fundraising event for your cause. Send your list a snapshot of your Giving Tuesday timeline and ask them to get in on philanthropic fun. With all the new engagement tools and social media networks that crop up, it can be difficult to assess what is worth it and what isn’t. How do you know what cool, new channel to test out? Salesforce recommends to “Market without FOMO” and I’d usually stick to that marketing mantra. 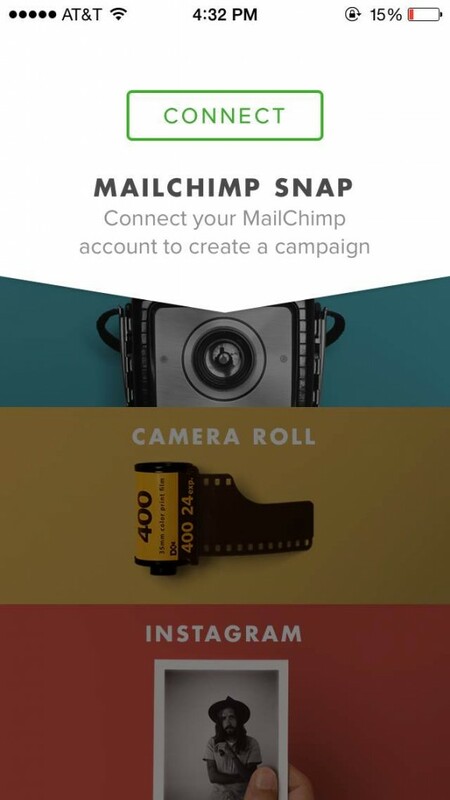 Snap might be an exception to that – if you’re a MailChimp user, I’d say it’d be worth experimenting with. With a little creativity, I really believe there could be some awesome and interesting ways for nonprofit organizations to use Snap. 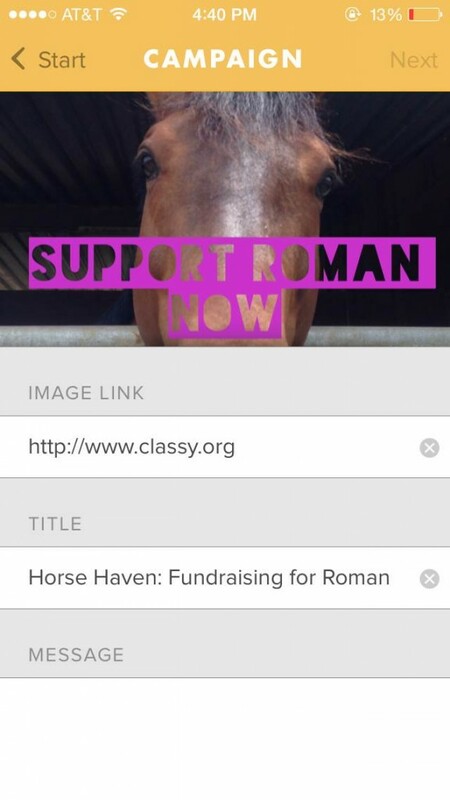 I suggested downloading a photo-editing client to your phone that will allow you to build a CTA – like “Donate Now” or “Get Involved” or “Support AwesomeOrg!” – on top of the image you want to use. I’d recommend Over. They have tons of beautiful filters and fonts for you to play with. 2. 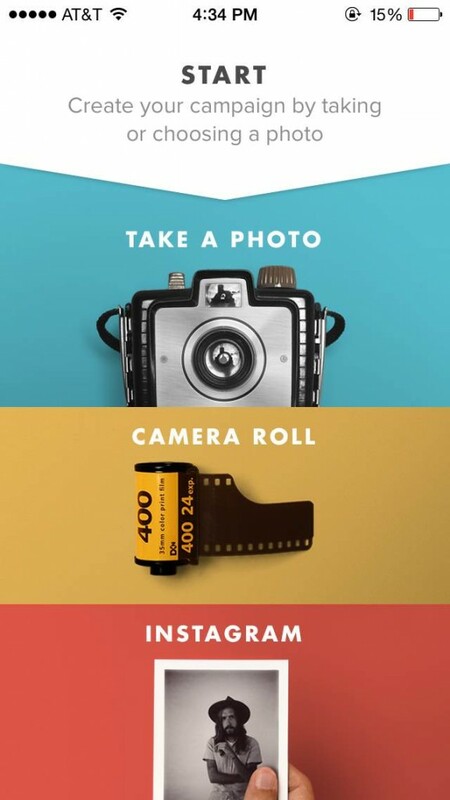 Using Over (or similar app), take or select an image and add a short and simple CTA. 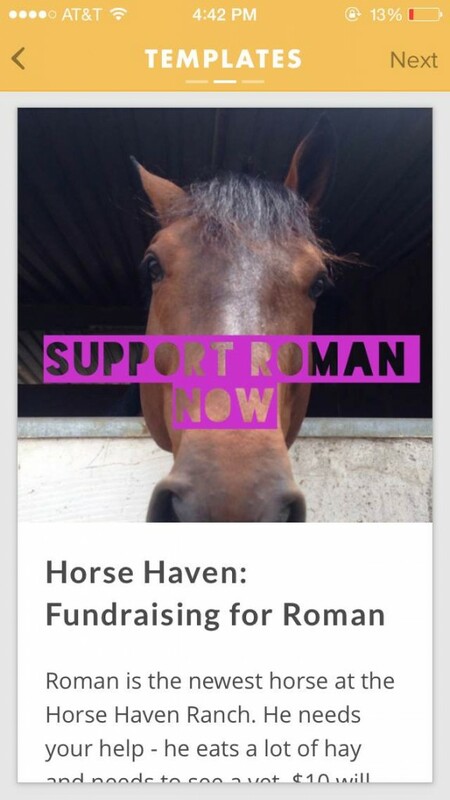 Remember, the image on Snap is clickable – it will link to your donation, campaign, or fundraising page, homepage or, depending on the campaign, maybe your social profile. So make the CTA relevant to where you want the reader to land. 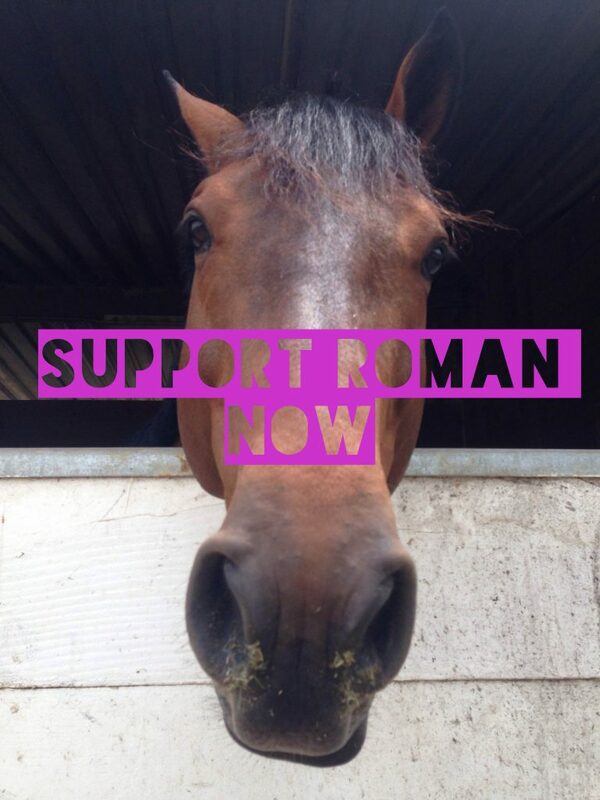 Here’s the image we made in Over. 9. Your email is ready! Click next to view your lists and send off your quick appeal to all the right people!